Children at Bevington once again outperformed others locally and nationally by a considerable margin in the end of key stage assessments 2018. We are very proud of the hard work and achievements of all pupils and staff. The Sunday Times Good Schools Guide 2018 ranked Bevington 11th nationally based on our recent results. For more detailed information on our End of Key Stage Results, or Ofsted Report, please click on the buttons below. 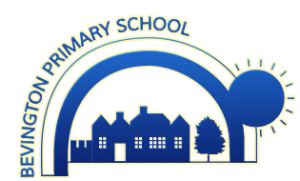 You are also invited to look at our School Inspection Data Summary Report (IDSR), which is a document released by Ofsted as a summary of our data over the past three years.